Automotive injection molding supplier Prism Plastics officially opened its new corporate headquarters in Chesterfield Township, MI, 30 miles north of downtown Detroit. The newly constructed 25,000-sq-ft facility includes $2.5 million in new equipment and technology, according to the company, and it joins sites in Harlingen, TX and Port Huron, MI. (Read more about Prism here: Less is more for Prism Plastics’ business model). 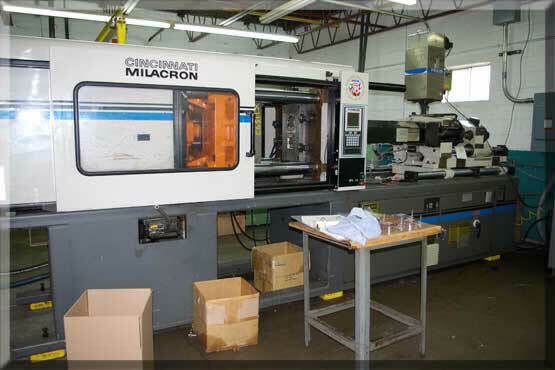 Prism VP Jerry Williams told PlasticsToday that the company’s equipment investments include six all-electric Toshiba injection molding machines, Yushin 5-axis robots, SRS low-RPM screenless grinders, automated packaging systems, Advantage closed loop central chillers, and a fully integrated IQMS ERP system. In addition to corporate finance and sales, the new facility will feature a 24/7 injection molding operation, running 10 machines. The company has expanded its workforce by 10 people, and plans on adding another eight over the next 12 months. Prism reports that its revenues have more than quadrupled over the last three years, shooting from $5 million in 2009 to $22 million in 2012. Founded in 1999, Prism focuses on tight-tolerance automotive components, primarily in safety applications, shipping more than 500 million parts annually.